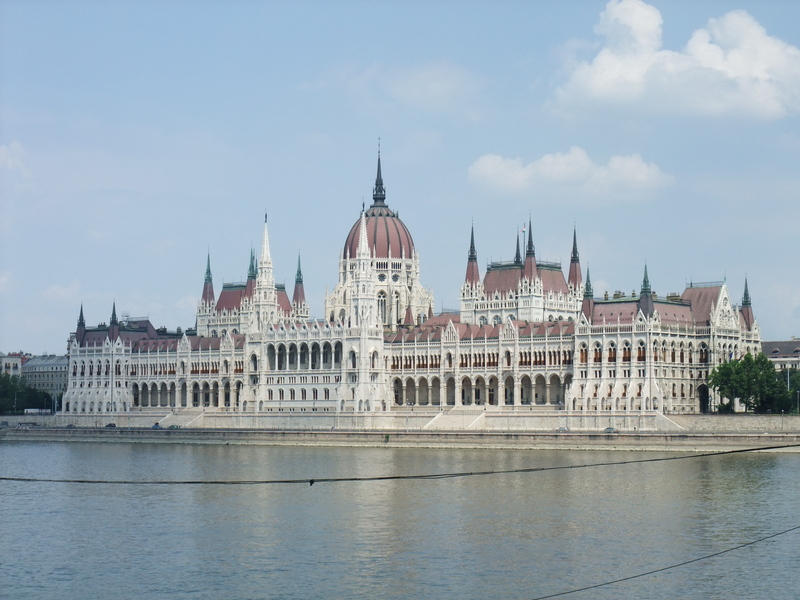 Hungary relies on the bioeconomy to grow. Its capital region has vast untapped biomass resources and R&D competencies, states a recent study on the future landscapes of bioeconomy. 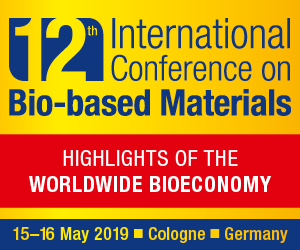 The paper was accomplished within the framework of the Bioeconomy platform of Climate-KIC, Europe’s largest public-private innovation partnership focused on mitigating and adapting to climate change. 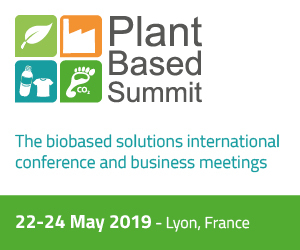 The Bioeconomy platform aims to support the transition to a bio-based economy by developing an integrated, holistic approach across entire value chains from feedstock production to efficient processing and conversion, and ultimately the production and marketing of bio-based products. Along these lines the Hungarian study delivers an insight into the emerging field of bioeconomy with emphasis on the opportunities in Hungary by means of assessing natural endowments, key stakeholders and R&D infrastructure from the perspective of relevant Climate-KIC projects. The main European and global drivers as well as the basic technological knowledge are also presented. Building on the results of the study and Climate-KIC’s extensive partnership, the Bioeconomy platform also supports this year the Biorefining Training School, to take place in Budapest, on July 7-10. The school is a concept developed and trademarked by three world-class research institutes: National University of Athens of Greece, Wageningen University of the Netherlands and INRA of France and has secured Novozymes as main sponsor for its third edition. 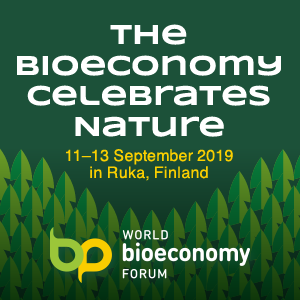 The school – say the organizers to Il Bioeconomista – offers a chance for PhD students, decision makers and professionals on the emerging field of bioeconomy to learn about the latest knowledge and developments by internationally renowned researchers. Speakers will include Richard M. Cruse, professor from Iowa State University, and Martin Tangney from Scotland, expert in microbial fuel production, who shared his personal story of biofuels and whiskey distilling at TEDxWanChai in 2013. It is also an excellent opportunity to visit three Hungarian biorefining factories, to learn about currently available methods and good practices in the region.